The tragic and untimely death of the famous American actor Paul Walker has led to a chain of changes in the projects in which he was shooting or planning to do it. Thus, recently it has become known that Fast and the Furious 7 film is postponed (almost for a year), and yesterday we were announced the name of the actor who will replace Walker in Hitman 2 movie. 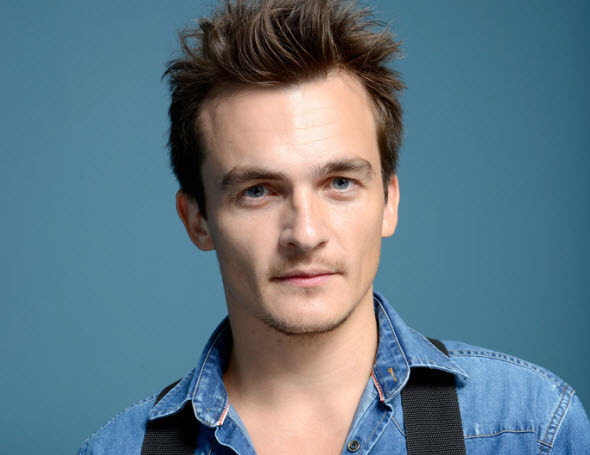 According to the numerous sources, the new film’s protagonist, which will now have to play the fearless Agent 47, is Rupert Friend. You could see him in such motion pictures as Pride and Prejudice (2005), Chéri and Homeland TV series. We would also like to recall you that Hitman 2 movie is not the sequel of the series in the full sense of the word, but it’s a kind of reboot of the first action, released in 2007. New film is directed by Alexander Bach, the script is written by Kyle Ward, Skip Woods and Michael Finch, and the project’s producers are Chuck Gordon, Daniel Alter and Adrian Askarieh. 20th Century Fox - one of the biggest company in the motion picture industry - will be shooting the film.